If an Elephant Sits on You, Are You Covered? Bart Baker, along with his wife Wendy, founded B.W. Baker Insurance Services of Malibu, California over 30 years ago. 7,000 policies in force and is bringing in north of $20,000,000 in premiums annually. 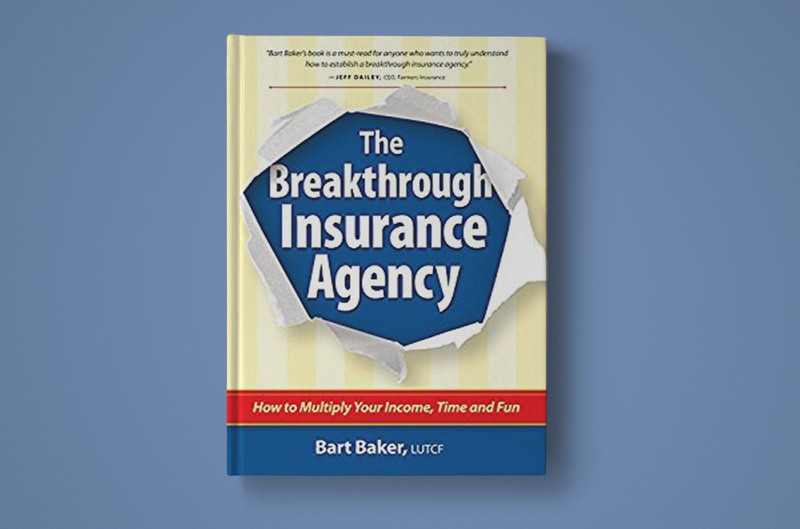 With such a track record of success behind him through proven systems, Bart is now sharing two of his best revenue-generating procedures as turn-key modules to help other insurance brokerages and agents increase their gross premiums dramatically. 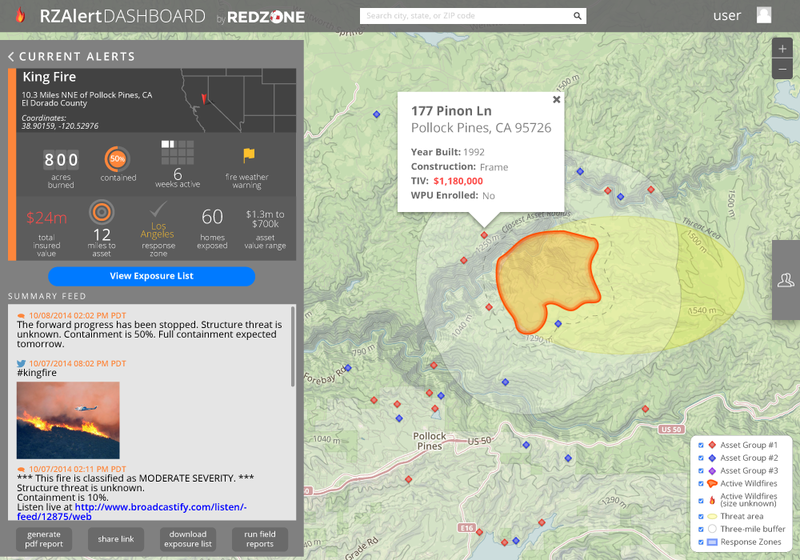 They are his Gap Elimination Process™ and his Natural Disaster Client/Agent Tool from RedZone. These modules will help you cement your relationship with your existing customers, create referrals and of course, generate more income. Get the Modules Now and start generating more income. Disasters can happen in an instant; and now you can be prepared for your clients when they most need you. 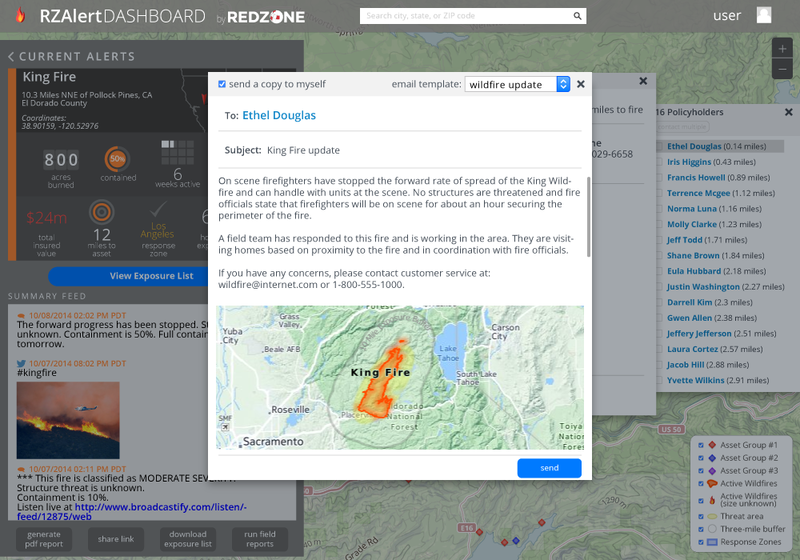 With this product your agency will be one step ahead to deliver the valuable, actionable information and data to your clients as soon as possible for their needs. You can be the first person your client hears from during a wildfire, hurricane or after an earthquake. The information you are sending is relevant and specific. 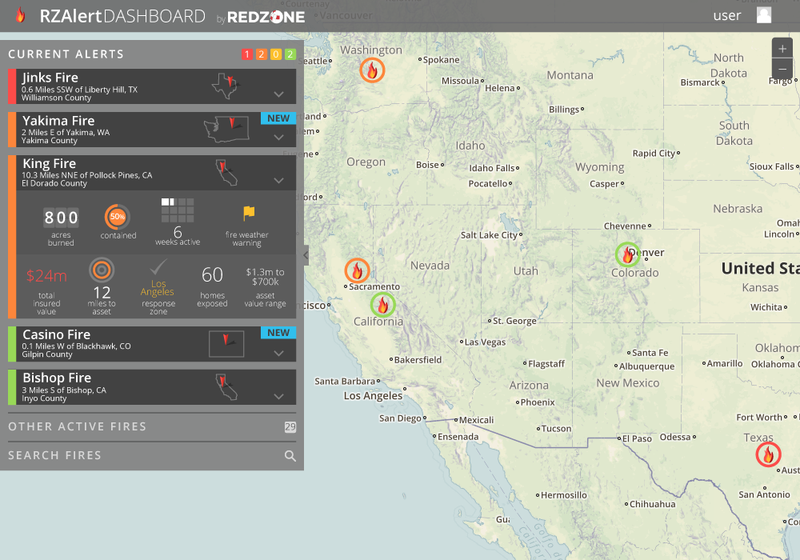 See below for examples of the RedZone Dashboard and examples of e-mails that your client can receive from you. You can also see an example email here. Bart is a highly sought-after speaker and trainer with more than 30 years in the business. Hear what agents are saying about Bart Baker’s system. 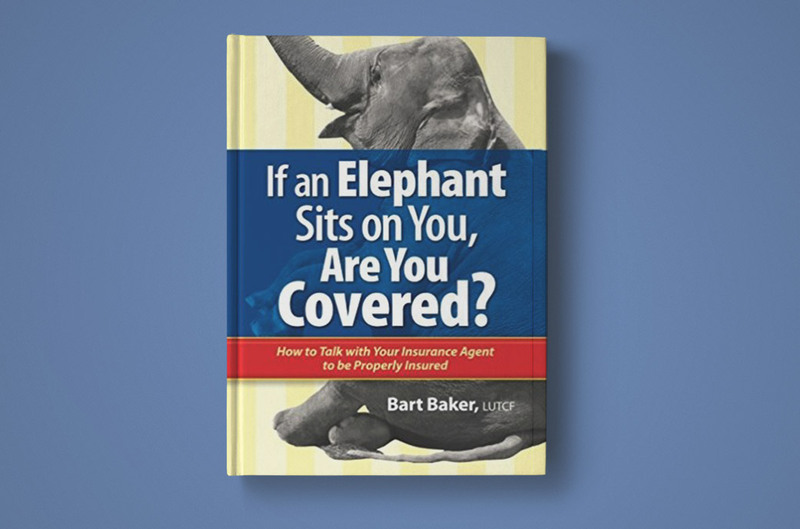 Bart wrote this book so consumers could gain the knowledge they needed to have a more informed conversation with their own insurance broker. The response from clients has been tremendous. Learn about how BART BAKER’S Gap Elimination Process™ will help you. • Presidents Council Award: B.W. Baker has earned the highest recognition Farmers offers for the last 15 years. • Championship Award: B.W. Baker has been in top 3% percent of Farmers agents for 18 years. • Toppers Award: B.W. Baker Insurance has been in the Top 6% of Farmers agents for 29 years. • Million Dollar Round Table: Court of the Table and Top of the Table. ©2017 B.W. Baker. All rights reserved. Web Development and Design: Social Spice Media.